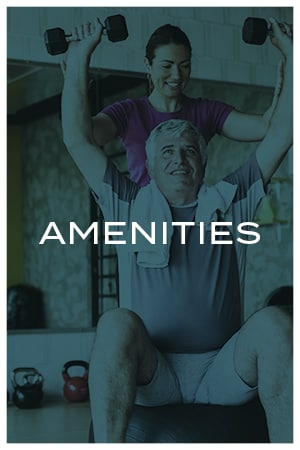 Located in one of the most highly regarded communities outside Memphis, Tennessee, Avenida Watermarq at Germantown offers a unique new lifestyle for active adults age 55 and better. 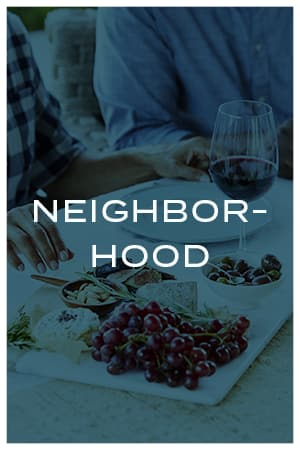 Our community is ideally situated for you to enjoy the conveniences of the city as well as the familiar charm of our hometown, all within an active lifestyle setting. 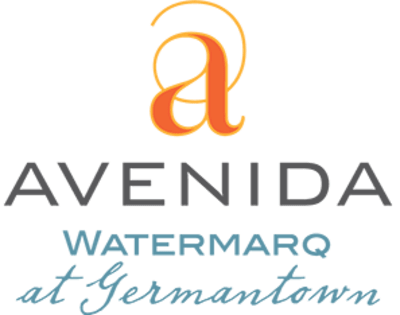 Avenida Watermarq at Germantown is dedicated to providing maintenance-free, service-enriched living for active adults looking to enjoy the next chapter of their lives. 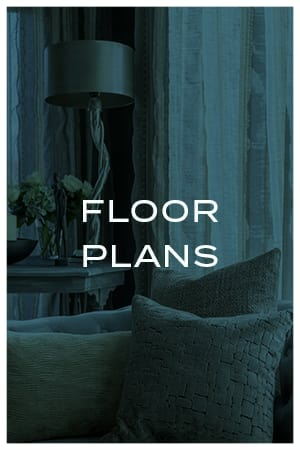 Our luxuriously appointed one- and two-bedroom apartment homes come complete with the contemporary features you desire. 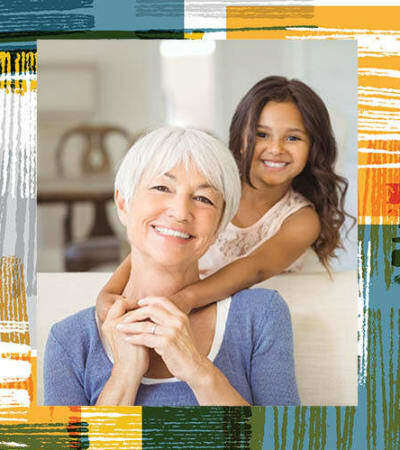 Just outside your apartment home you will enjoy a myriad of resort-inspired amenities and have the opportunity to participate in the Five to Thrive resident enrichment program. Plus, embracing nature has never been easier, thanks to convenient access to nearby Nashoba Park Lake and Wolf River Greenway. 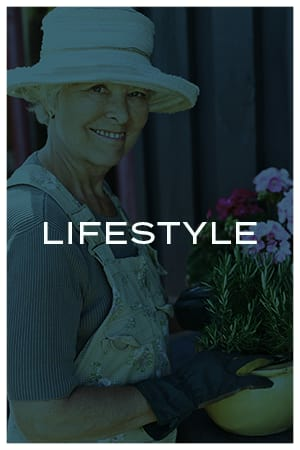 We bring together everything you need to live your best life—we call it AvenidaLife. 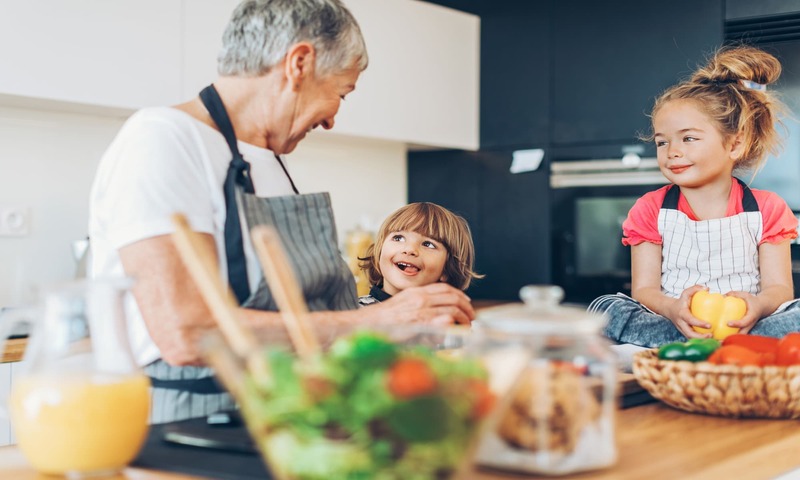 Welcoming and familiar yet exciting and new all at once, Avenida Watermarq at Germantown is the perfect place to start your new life, on your own terms. Be among the first to join our interest list and receive ongoing updates prior to our pre-leasing office opening in early 2019. 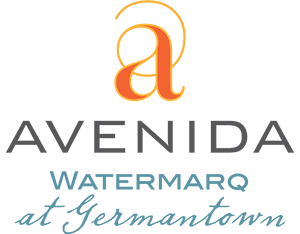 Avenida Watermarq at Germantown proudly offers a variety of services and programs to support active and engaged living. Whether you want to expand your mind with educational classes, get involved in the local community, or just enjoy more free time by skipping the home maintenance and housekeeping, we are here to support your individual preferences and exceed your expectations. Conveniently close to local shops, entertainment, and medical services, Avenida Watermarq at Germantown reflects the spirit of the area—a place to call home, surrounded by nature, designed especially for 55+ active living.